if i can manage to adjust hands I d like use these plongeur hands on my Doxa mod..
GadgetKing, japocc and Chiron47 like this. 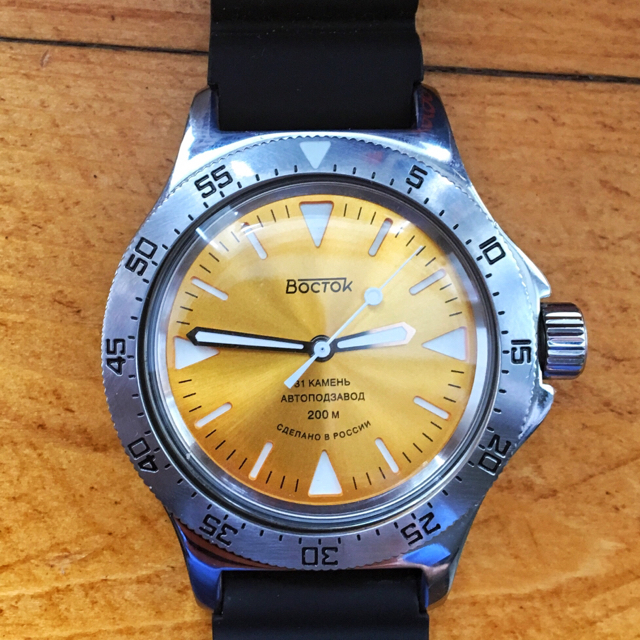 i have joined the Vostok mod family for more than a year. 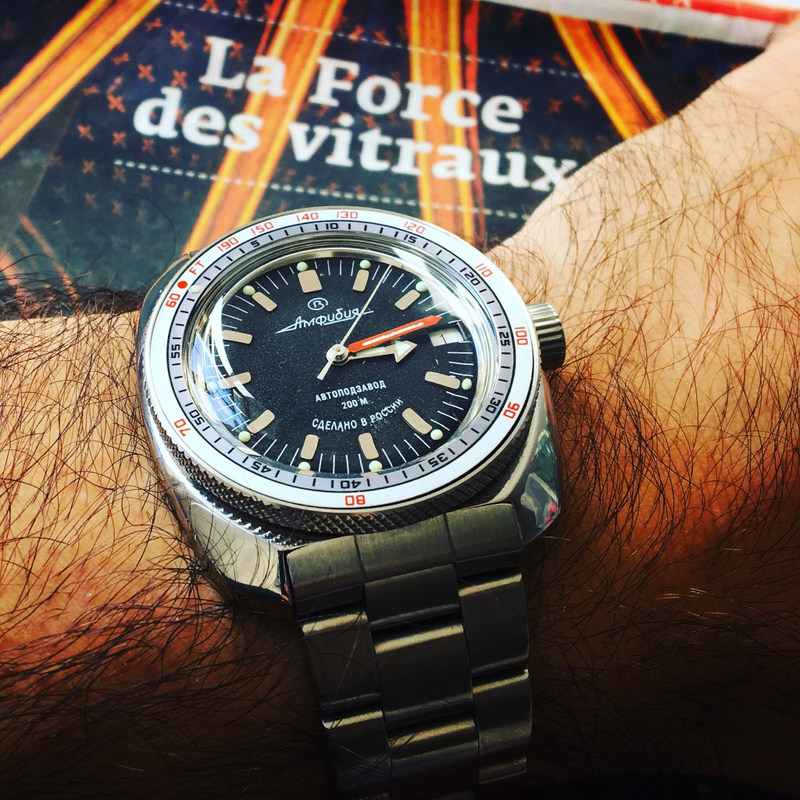 As a Vostok modder, i found there are not many choices on watch hands for Vostok and we all know that sizing the non vostok hands is rather risky. So why not making aftermarket hands ??? I am preparing to proceed this small project and would like to know your opinion. i would highly appreciate your feedback and your opinion would probably come true in the future. Fellow f10 member IgorIV fabricates numerous hand types for Vostok 22XX and 24XX movements. Which reminds me how much things have been improved. 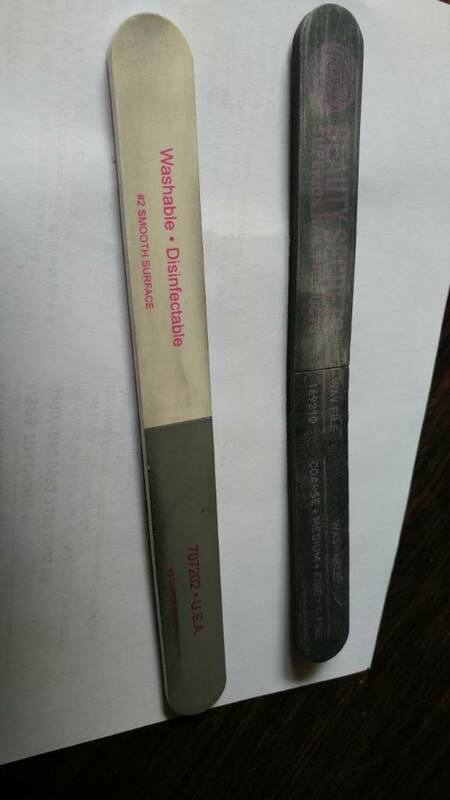 Not so long ago there weren't a lot of aftermarket parts available. Murphy bezels were the first things I founded. Just wanted to say I really like Vostok sword hands, but not the aftermarket ones pictured in the survey. I don't think they have been offered anywhere outside of SEs. I would LOVE a wider choice of hands for Vostok mods. Having seen the contributions of members who have successfully installed hands made for other manufacturers watches, I'm sorely tempted to have a crack at it - but I know how minute the adjustments must be! i m very indecisive today.. tried some combinations but no concrete decision yet. Nice bezel. Where did you buy it? Last edited by slls; April 9th, 2017 at 21:18.
from meranom.. and i brushed it..
My wife is very into doing her nails. I'm experimenting on the bezel with her castoff files. As you can see, I destroyed them. This is what happened when I went from fine to super shine. A little shiny for me, but for the sake of experiment maybe I'll brasso it out.